Sombré, which stands for soft ombré, is an even softer and more natural ombré look than ever before. The technique involves placing lowlights amongst a global ombré base for the softest, most natural diffusion of colour. 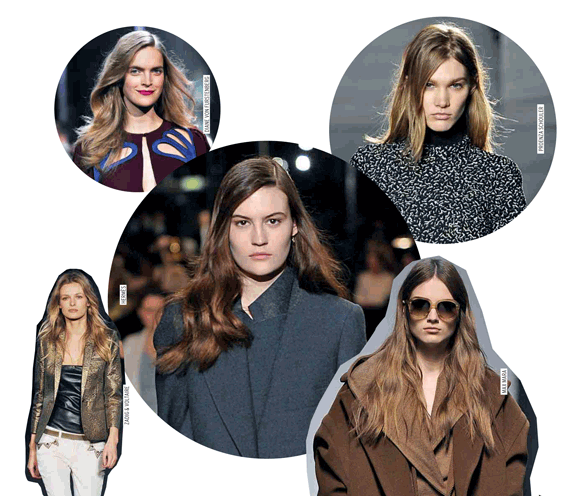 The Sombré look is already being seen on trend-setting celebrities like Alexa Chung and Drew Barrymore. It’s ideal for those who have already tried ombré and are looking for the next big colour trend. Sombré is perfect for the more timid fashionista who wants to try an ombré but wants to avoid a harsh, fake result.